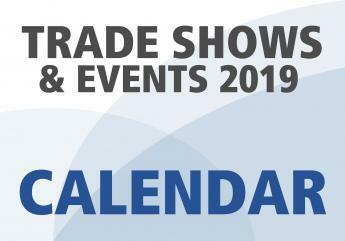 IEMCA at EPHJ in Geneva from June 20 to 23. 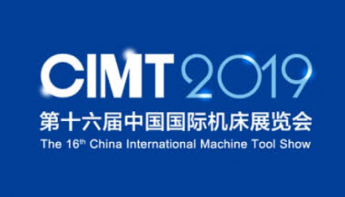 IEMCA will be at CIMT in Beijing! 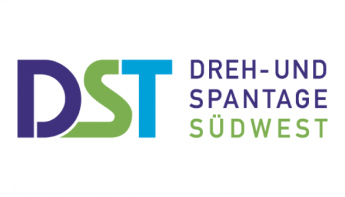 IEMCA will be at DST in Villingen-Schwenningen! 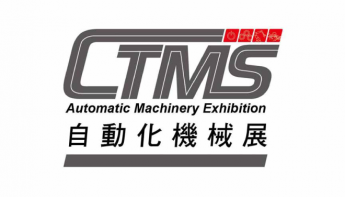 IEMCA will be at CTMS in Tainan! 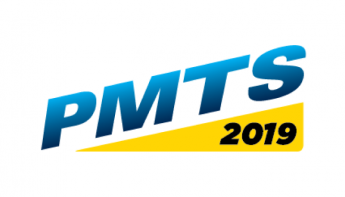 IEMCA at PMTS in Cleveland!